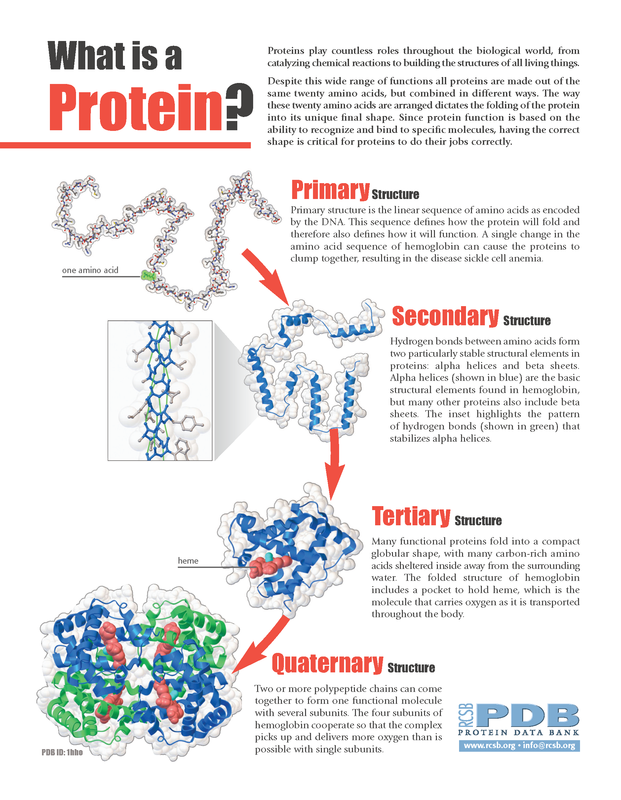 PDB-101: Learn: Flyers, Posters & Other Resources: What is a Protein? 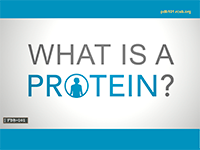 Proteins play vital roles in all living organisms. 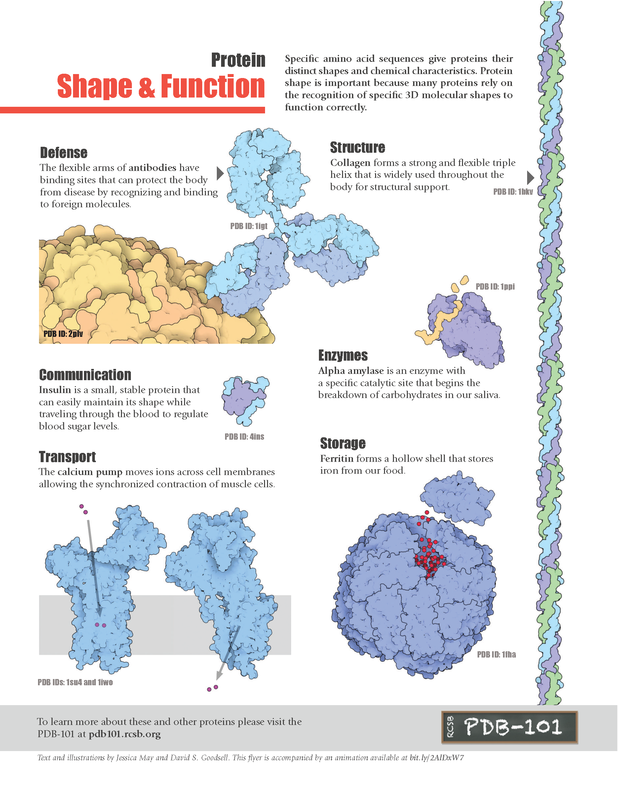 Their specific amino acid sequences give proteins their distinct shapes and chemical characteristics. 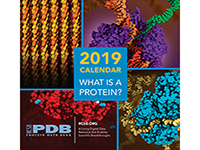 Proteins rely on the recognition of specific 3D molecular shapes to function correctly for DEFENSE, TRANSPORT, ENZYMES, STRUCTURE, STORAGE, and COMMUNICATION.